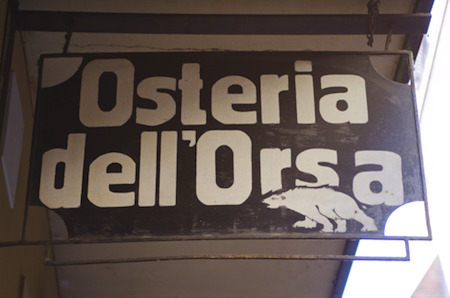 Right in the heart of the university quartier and a step away from Piazza Maggiore, you will find the legendary Osteria dell'Orsa! 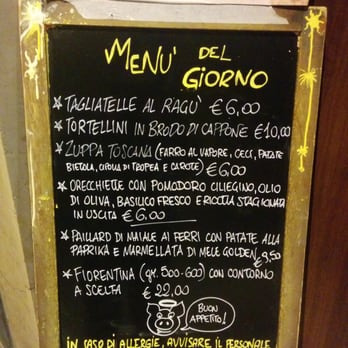 It is a historic Bolognese restaurant that carries on the tradition of Bologna "la grassa" with passion, serving regional specialties, panini and canapé s.
Extremely popular with locals, osteria doesn't take reservations, so to get inside you will have to follow a truely Italian ritual. Namely, give your name and then wait outside (or go for a short walk). If you are lucky, you might get to share a table with some locals.